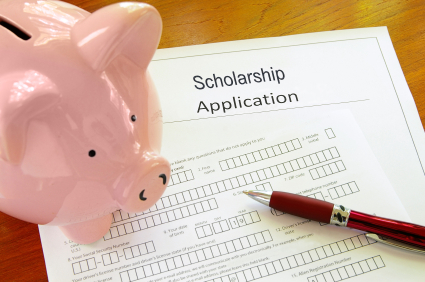 The Scholarships and Student Finance office will review the applications and select eligible candidates. Recipients will be notified by our office. If you are successful, please review the following information on receiving your award.